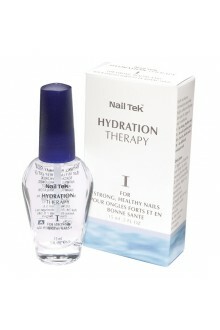 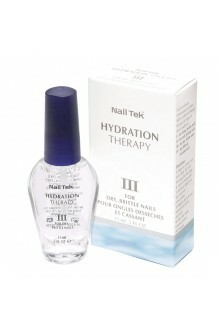 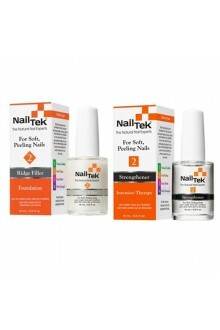 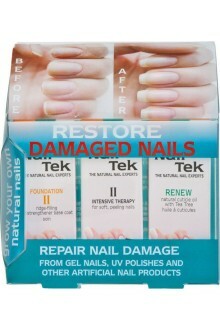 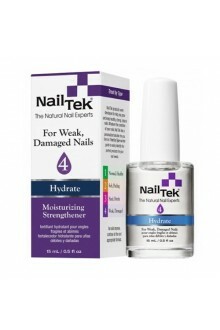 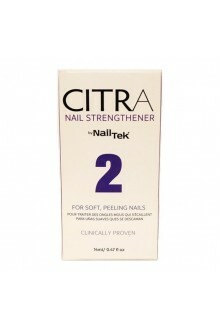 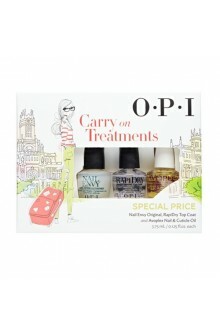 Nail Tek Intensive Therapy II helps heal weak, thin, soft, or peeling nails. 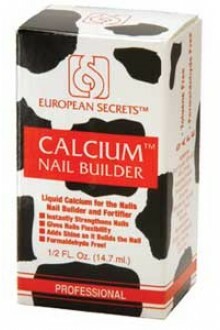 This unique protein formulation seals the layers of nail together. 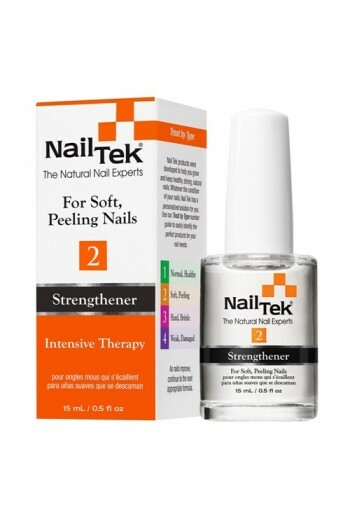 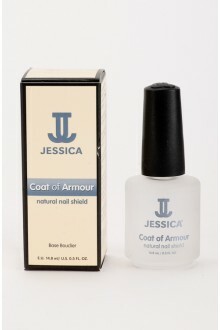 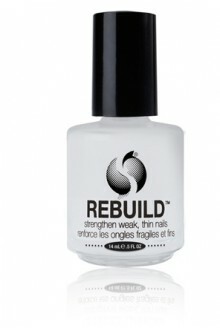 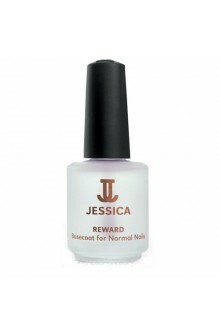 With each application, Intensive Therapy reinforces and thickens nails while promoting strength and flexibility.